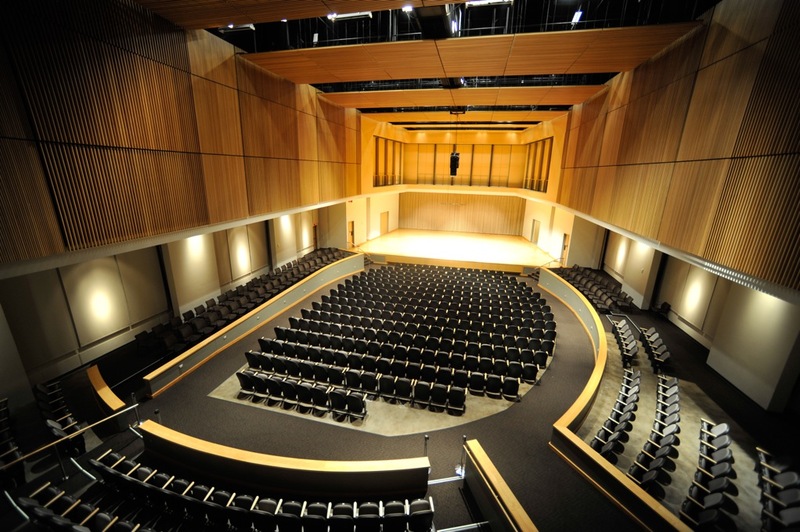 "2017 Mixed Chamber Music Recital"
Kennesaw State University School of Music students perform in a variety of chamber ensembles for various groupings of instruments. "2017 Mixed Chamber Music Recital" (2017). School of Music Concert Programs. 905.